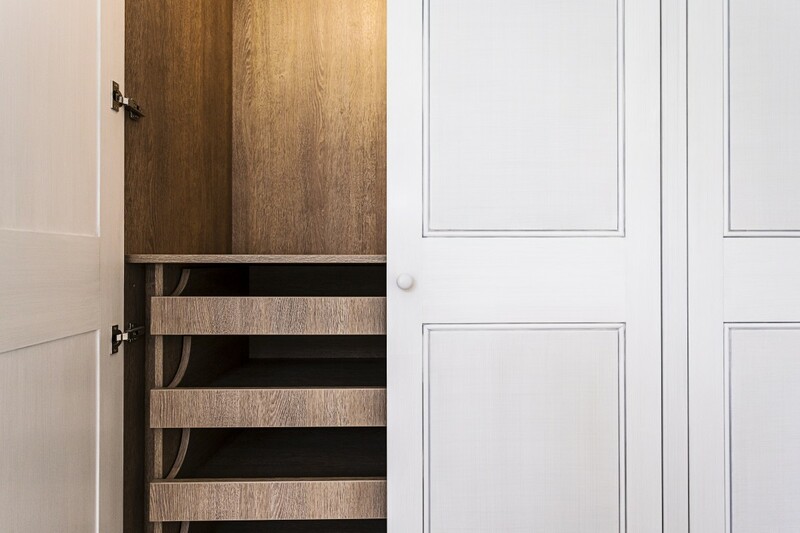 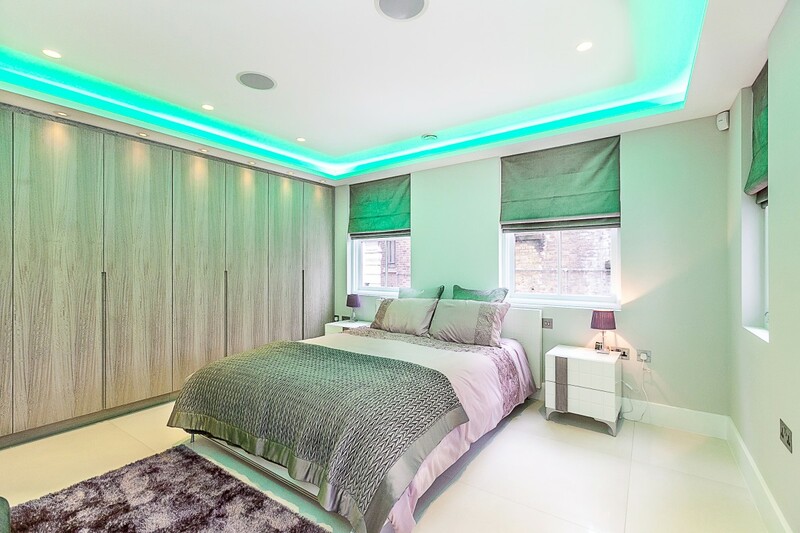 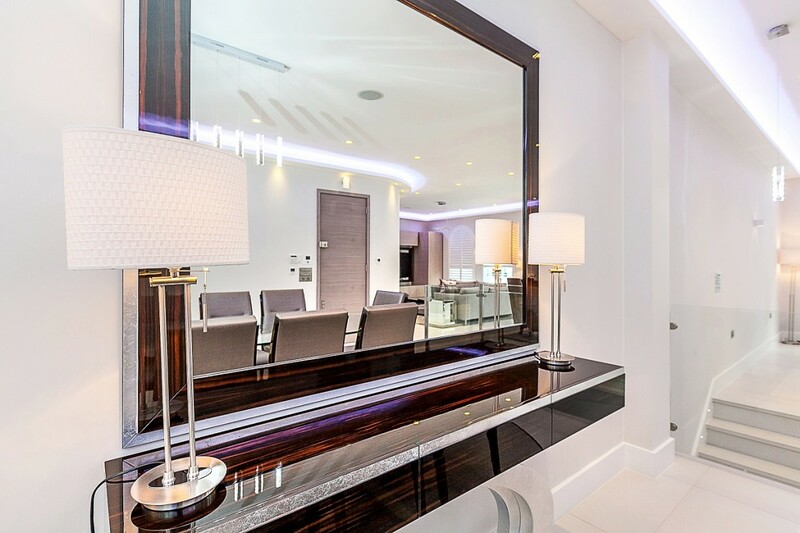 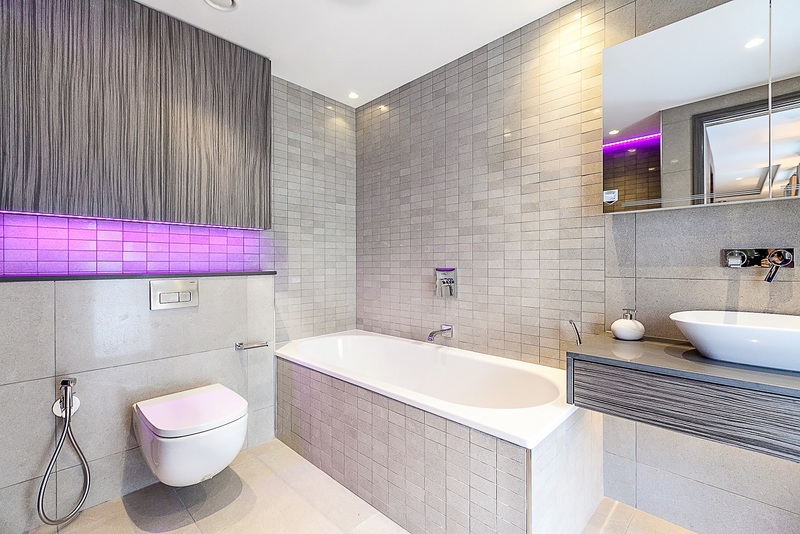 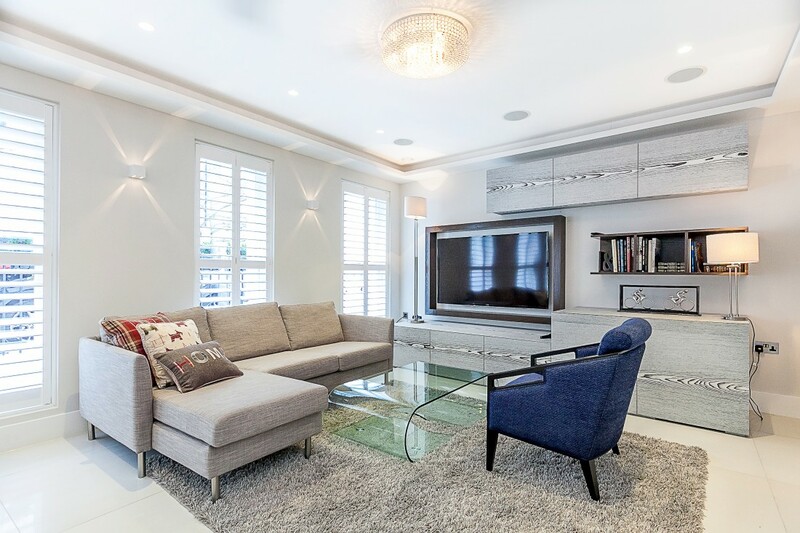 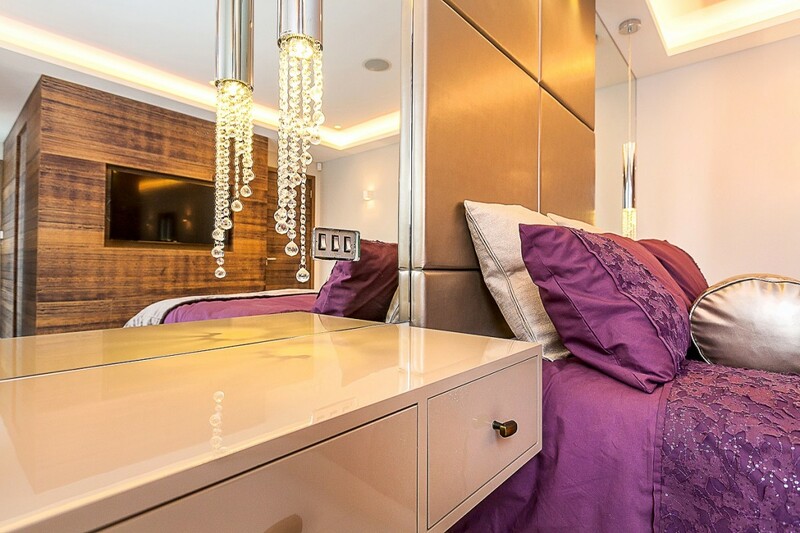 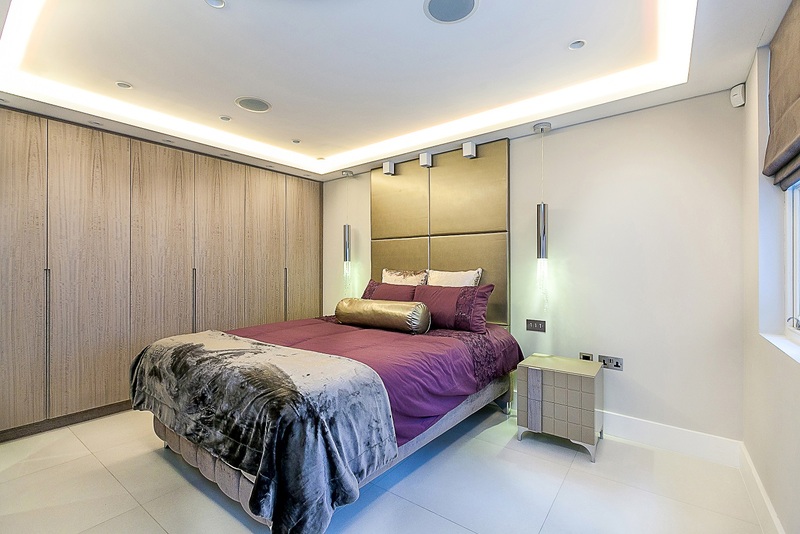 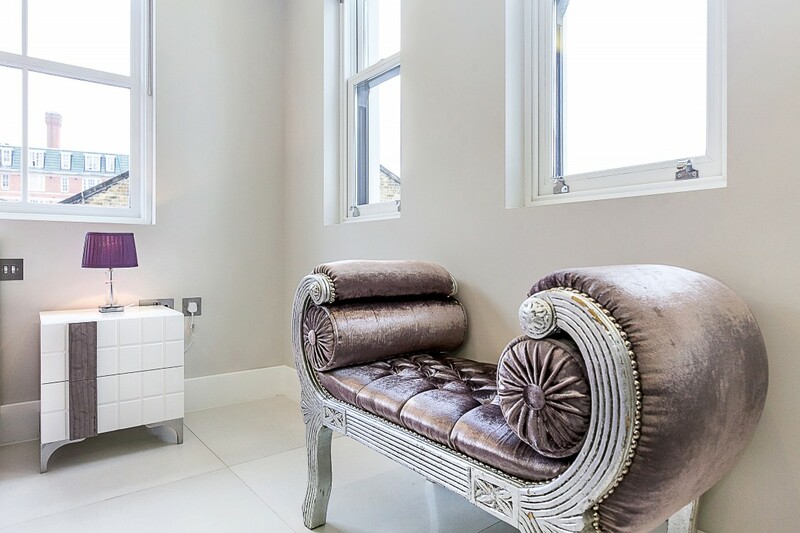 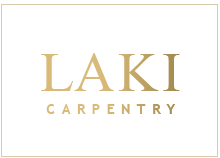 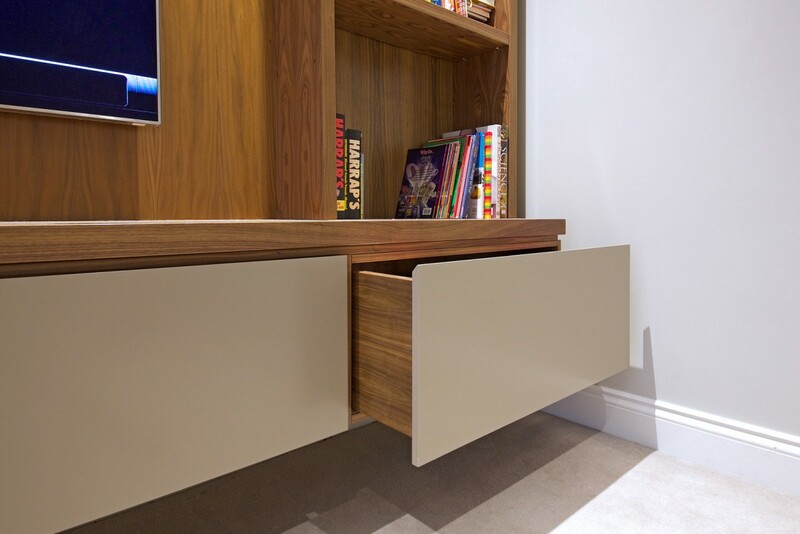 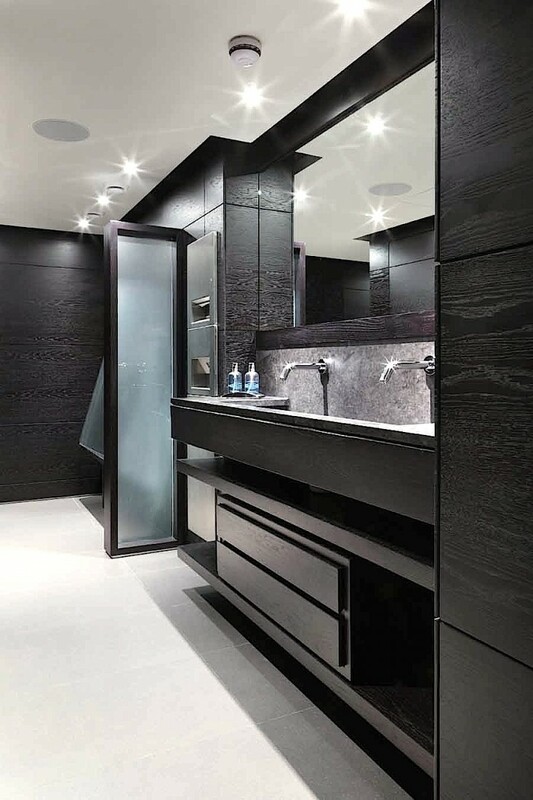 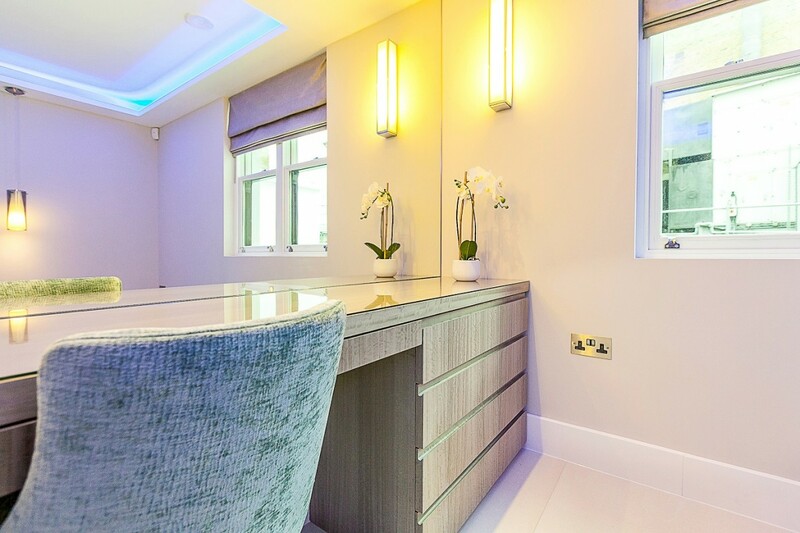 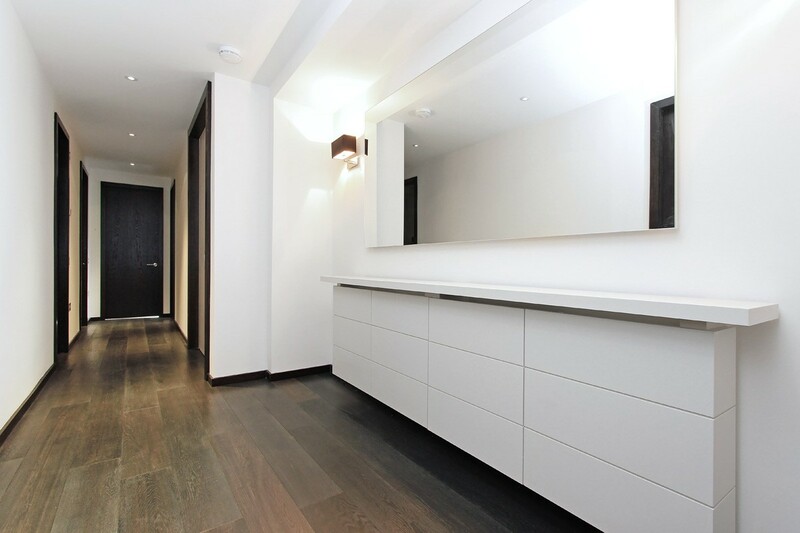 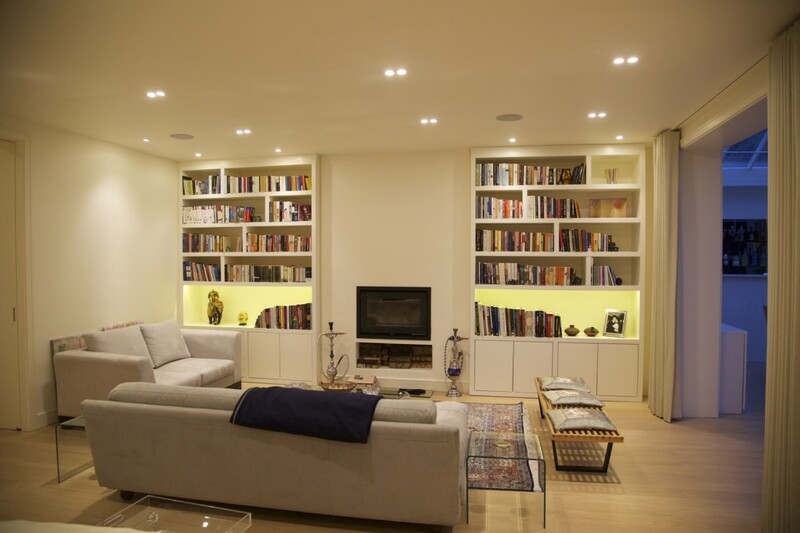 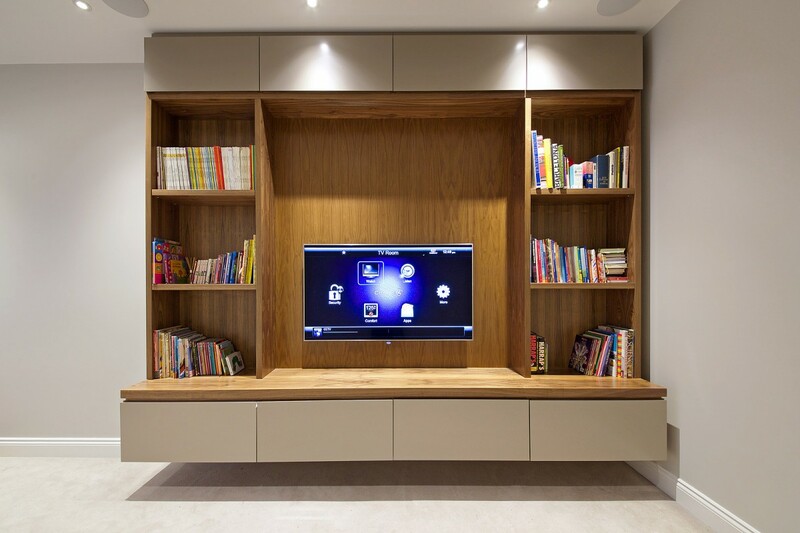 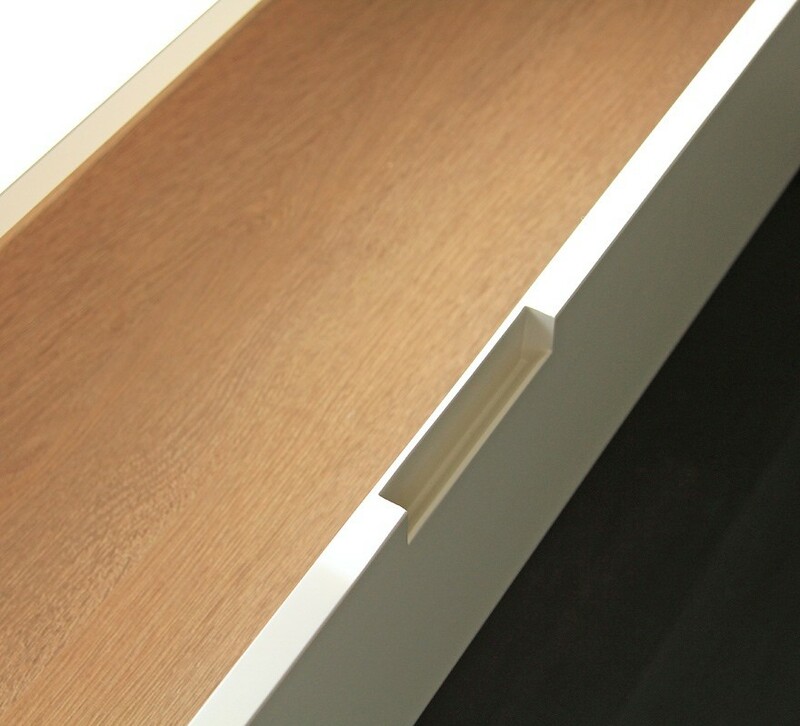 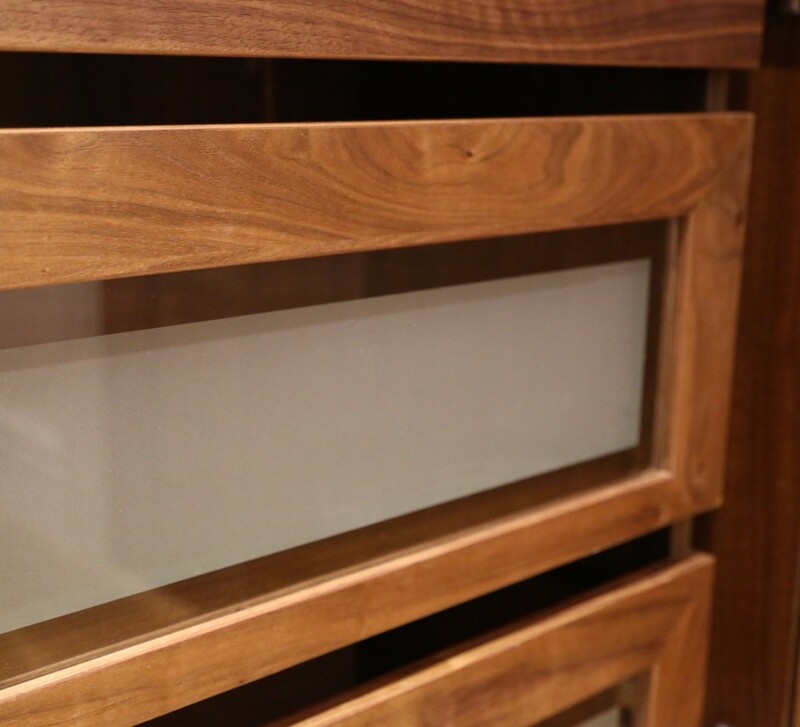 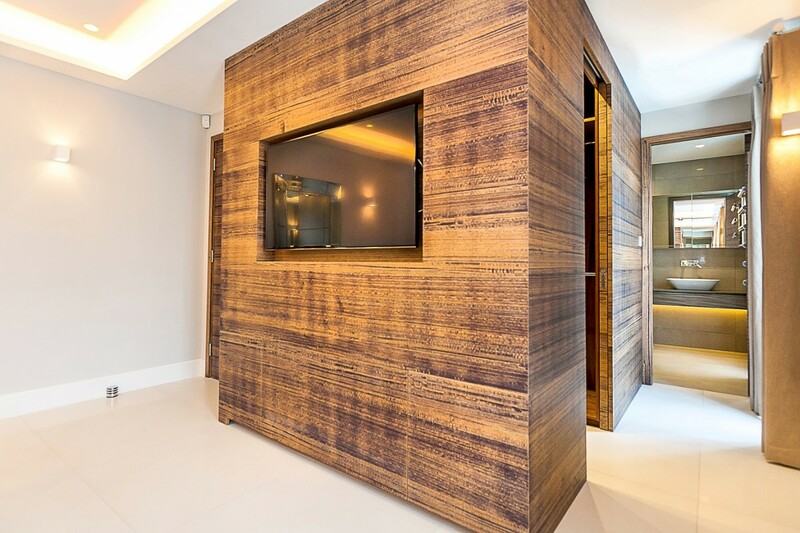 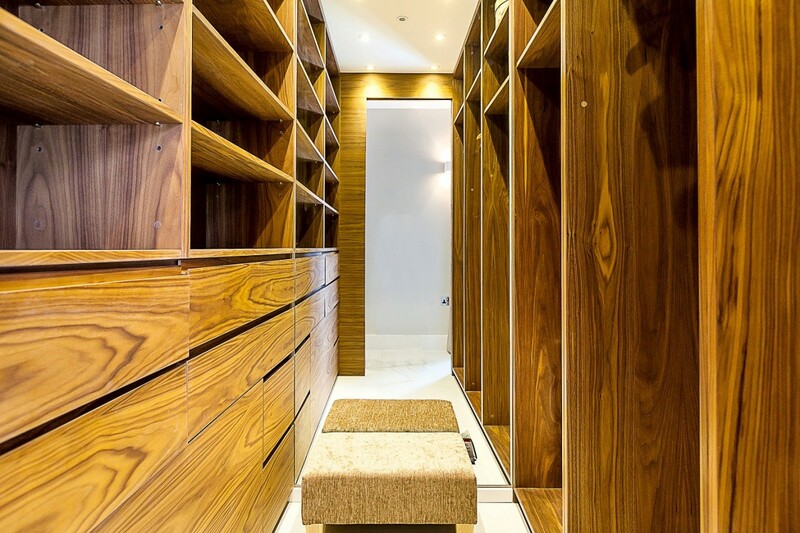 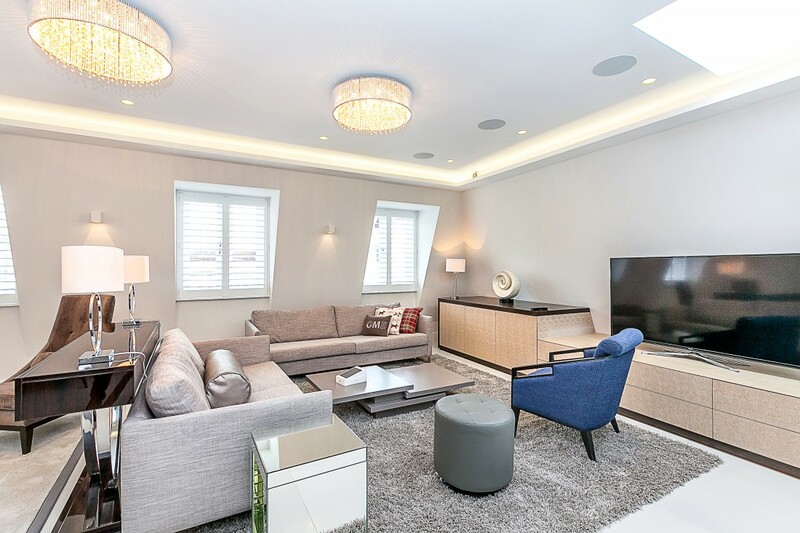 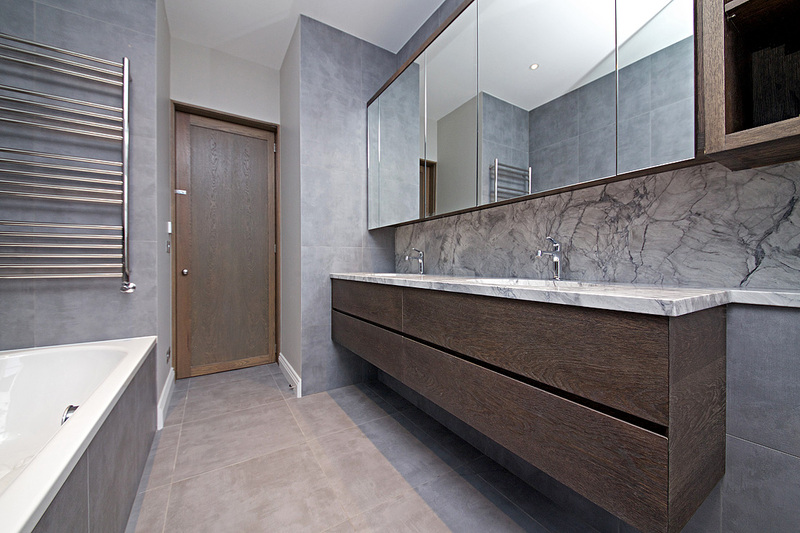 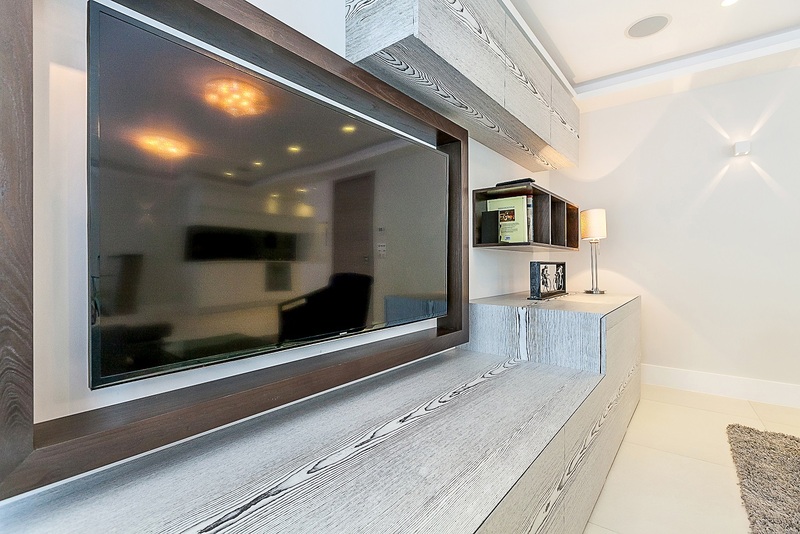 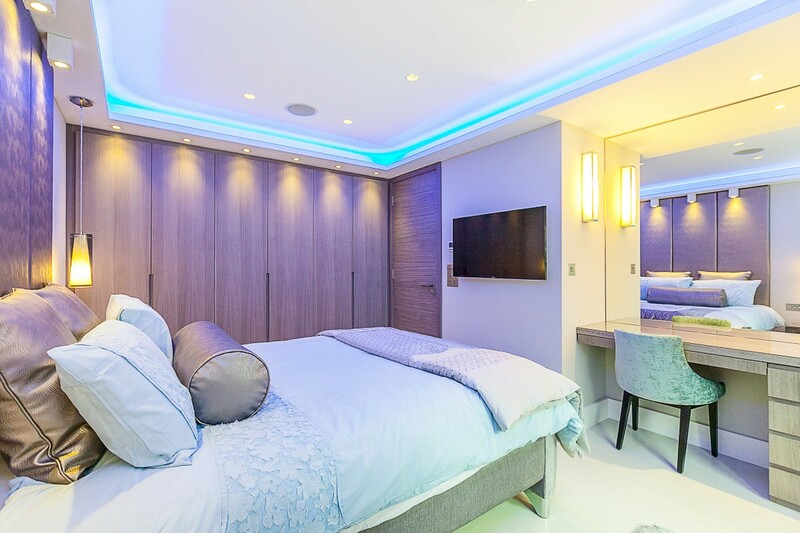 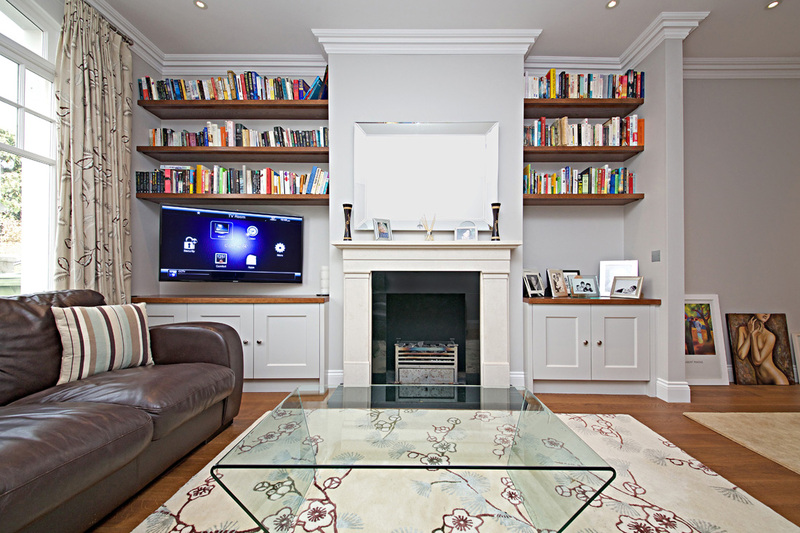 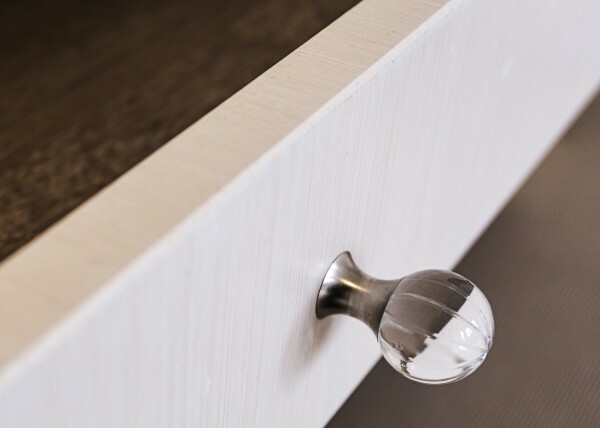 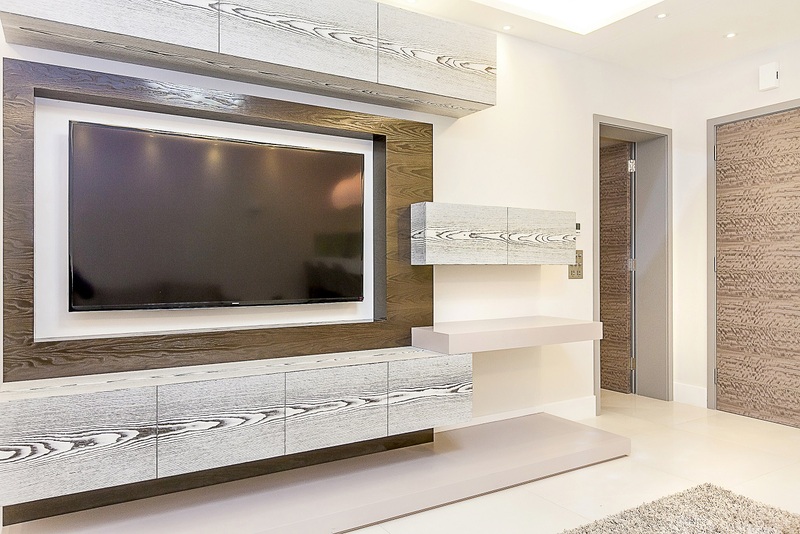 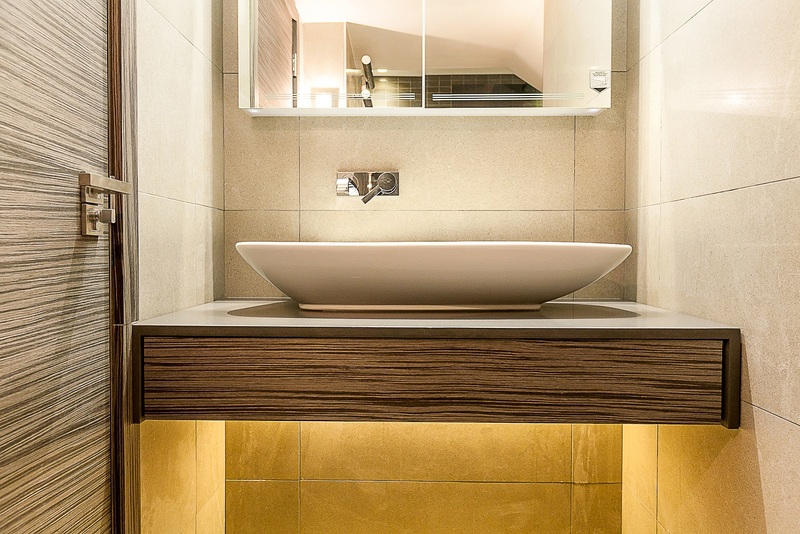 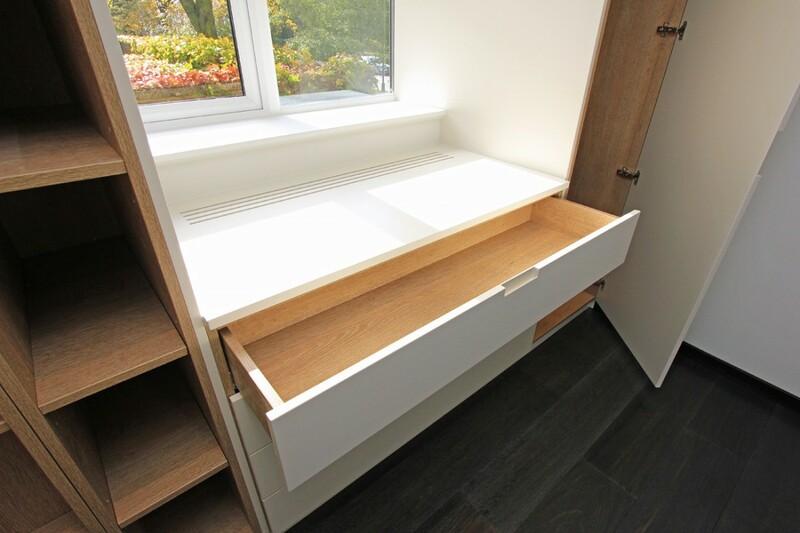 Laki Carpentry offers Clients the opportunity to create high quality bespoke furniture, customised specifically to their own design, needs and specification. 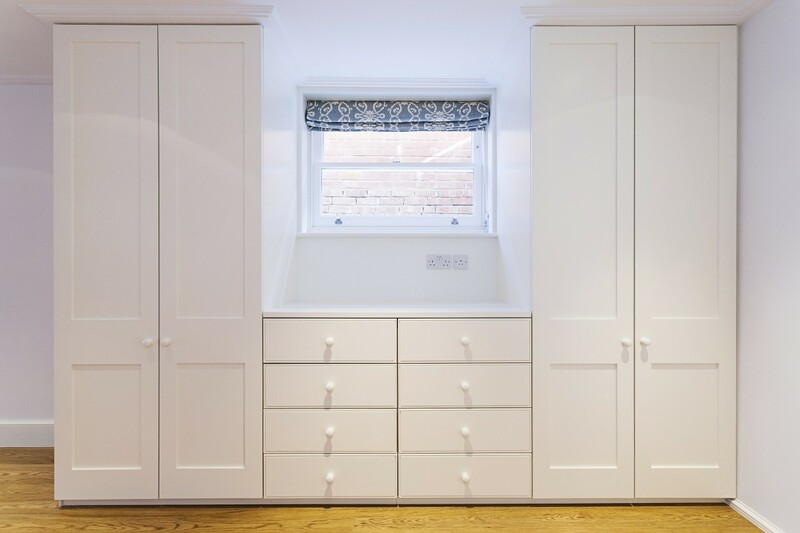 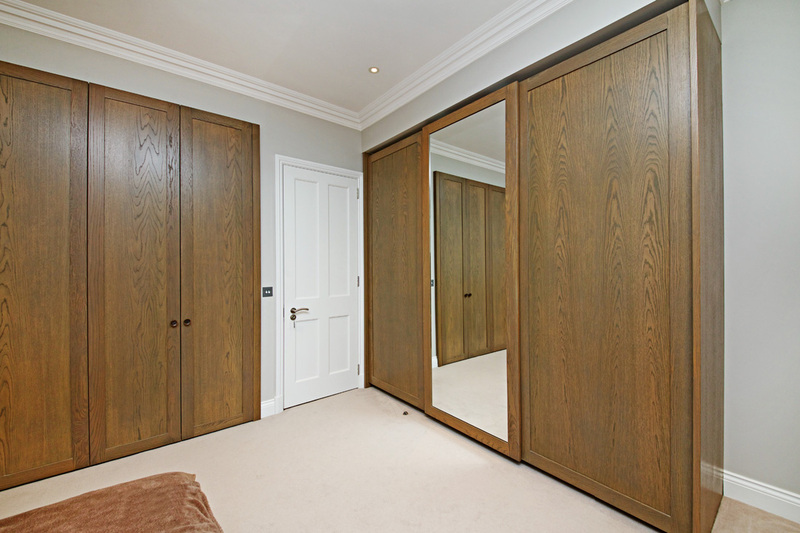 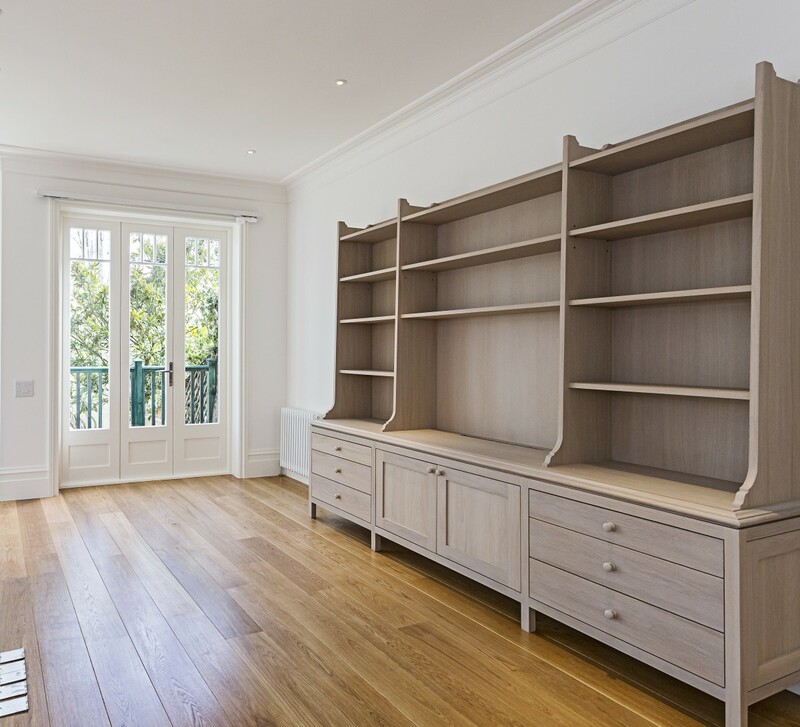 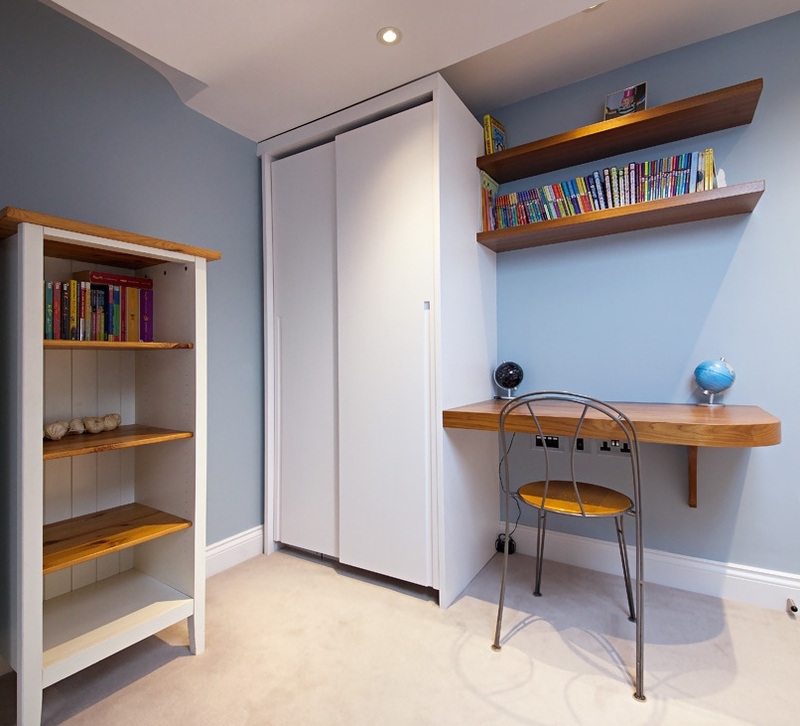 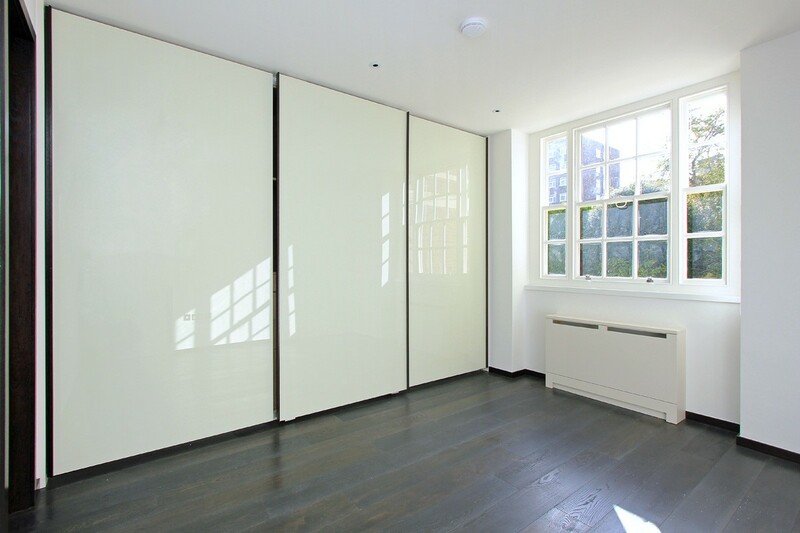 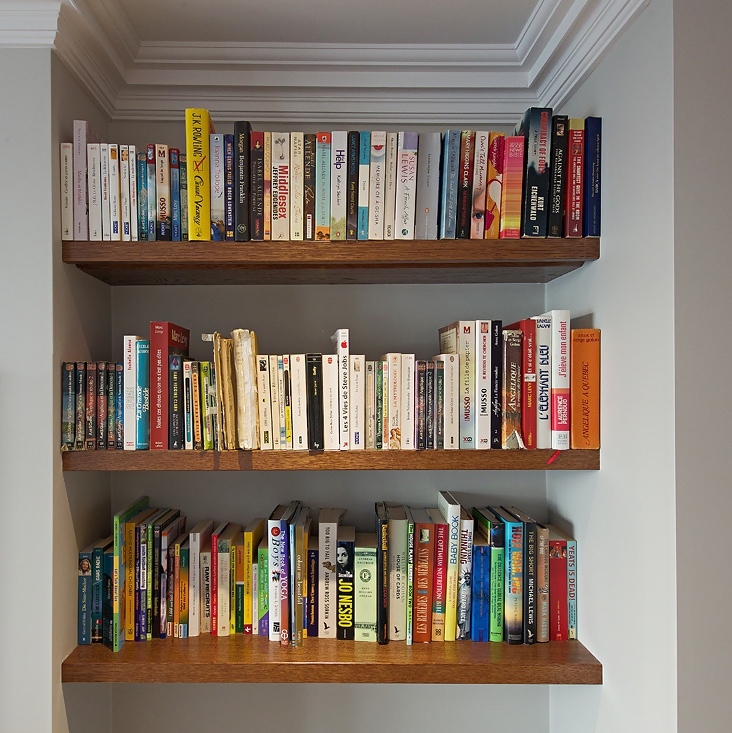 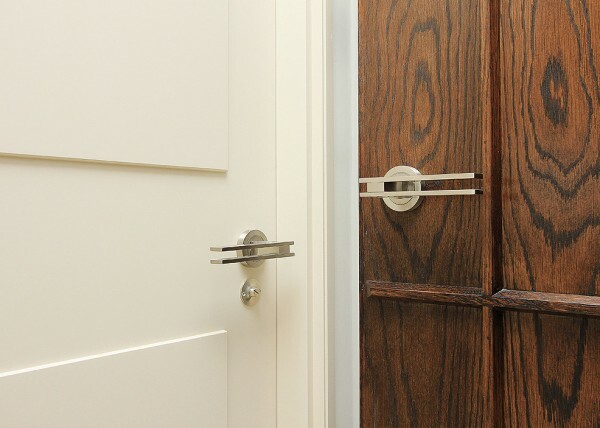 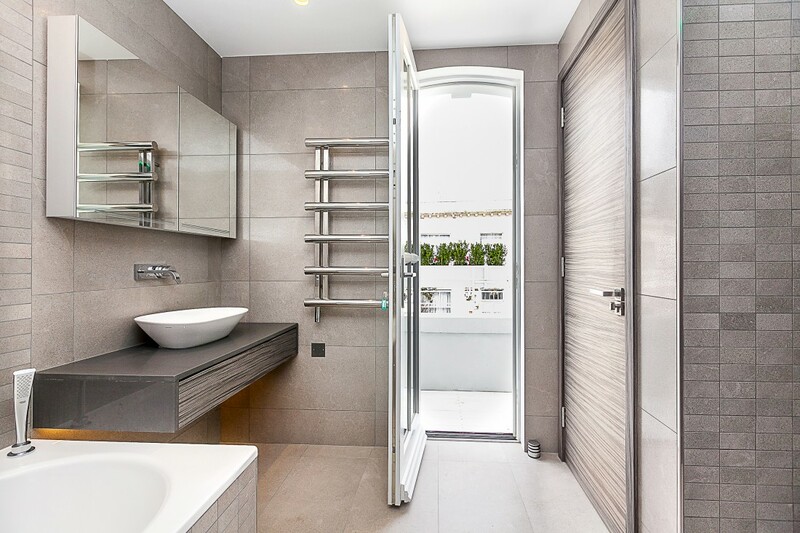 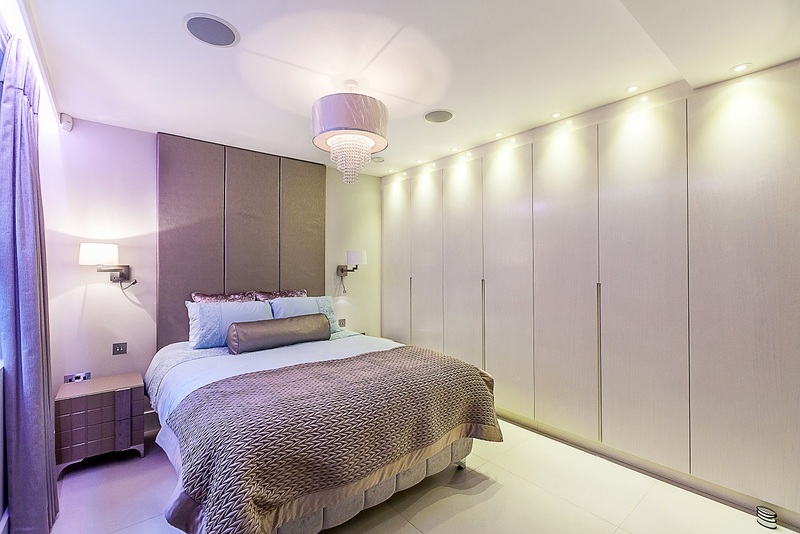 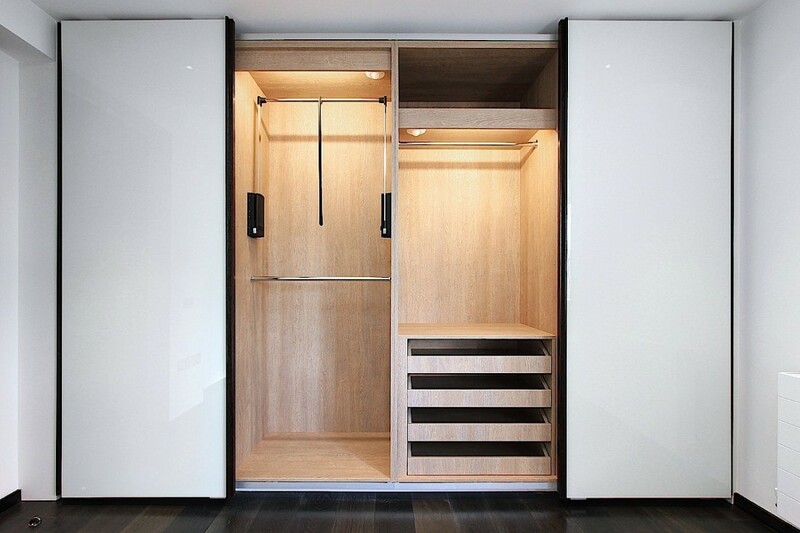 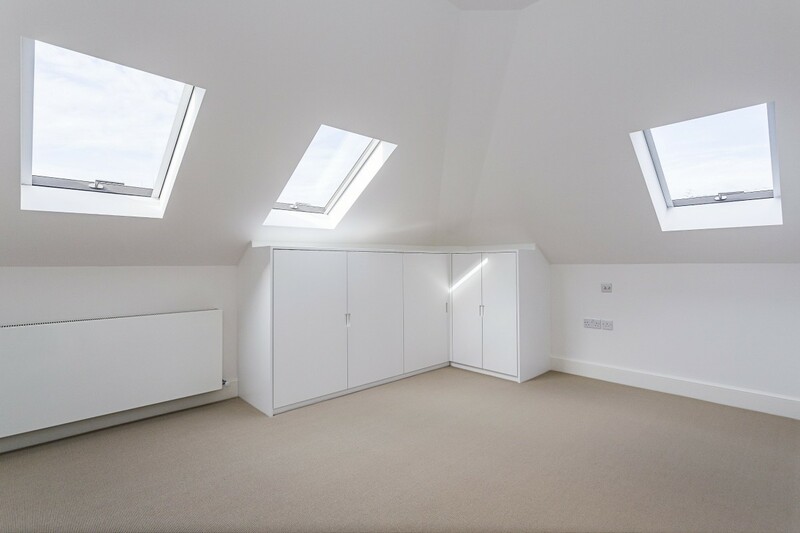 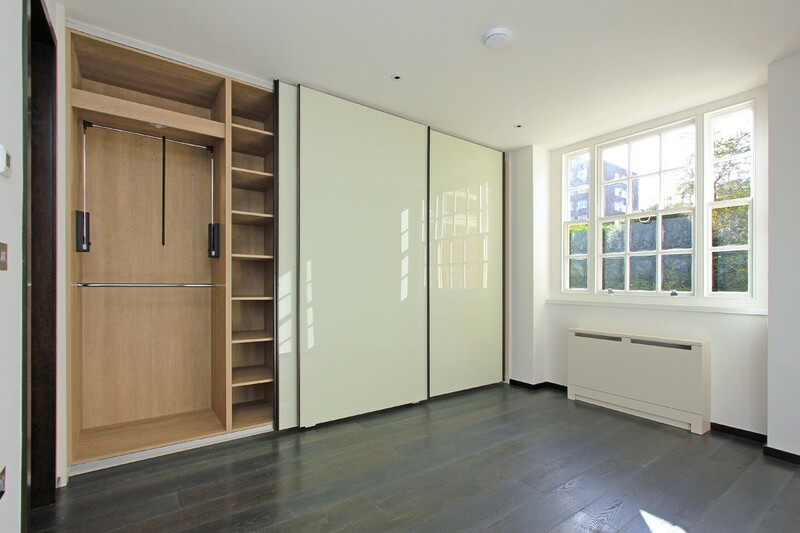 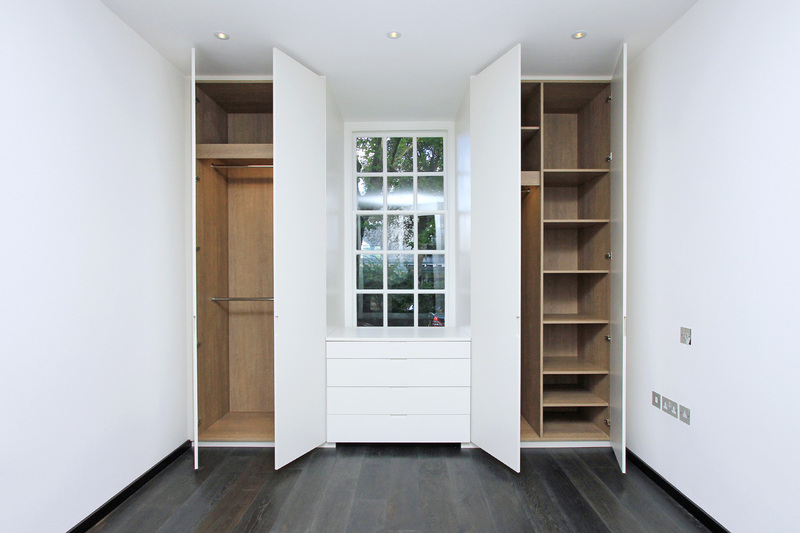 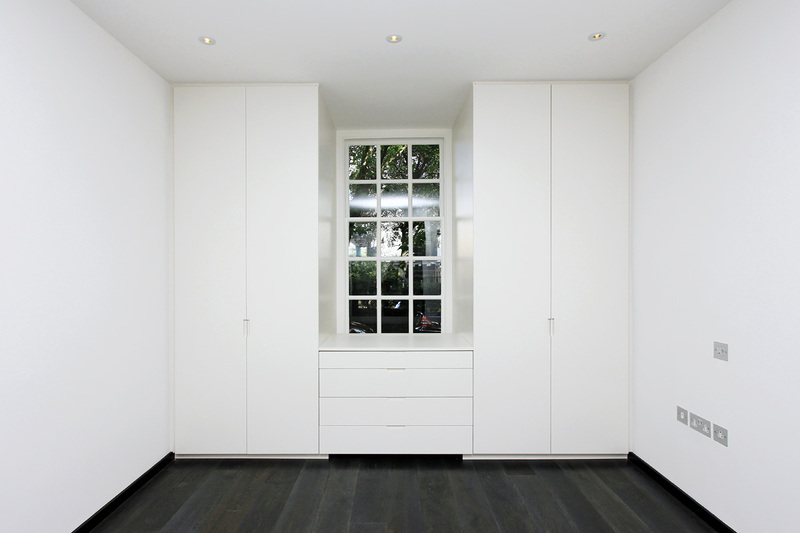 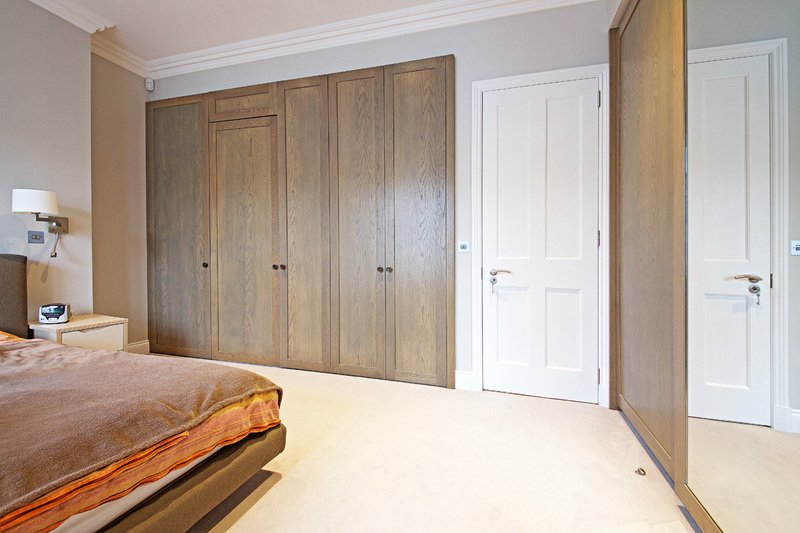 In our range Clients can find walk-in wardrobes, cupboards, chest of drawers, desks, bookshelves, cupboards, vanity units of all types and many more. 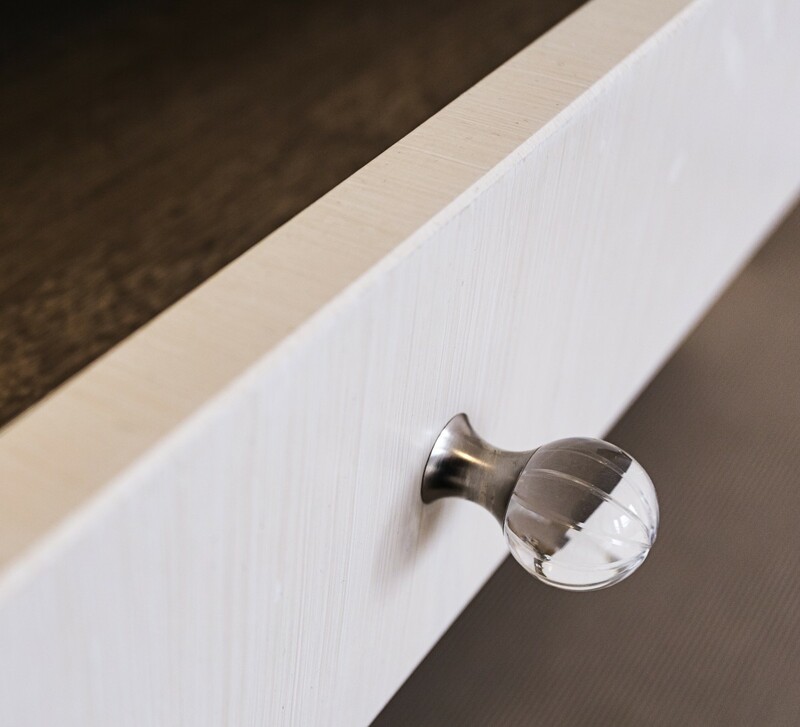 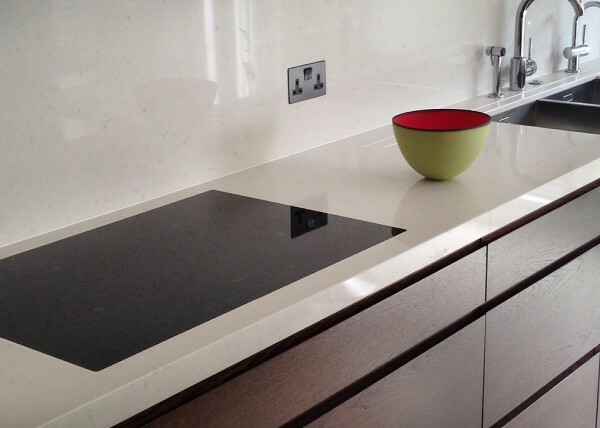 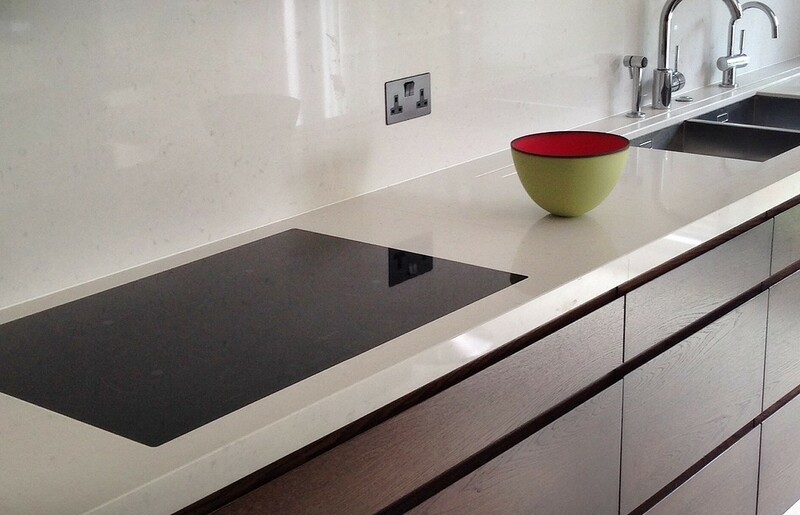 All our products are handcrafted to meet Clients expectations, starting from creatively designed drawings made by our dedicated CAD team through manufacturing from carefully selected materials to installation. 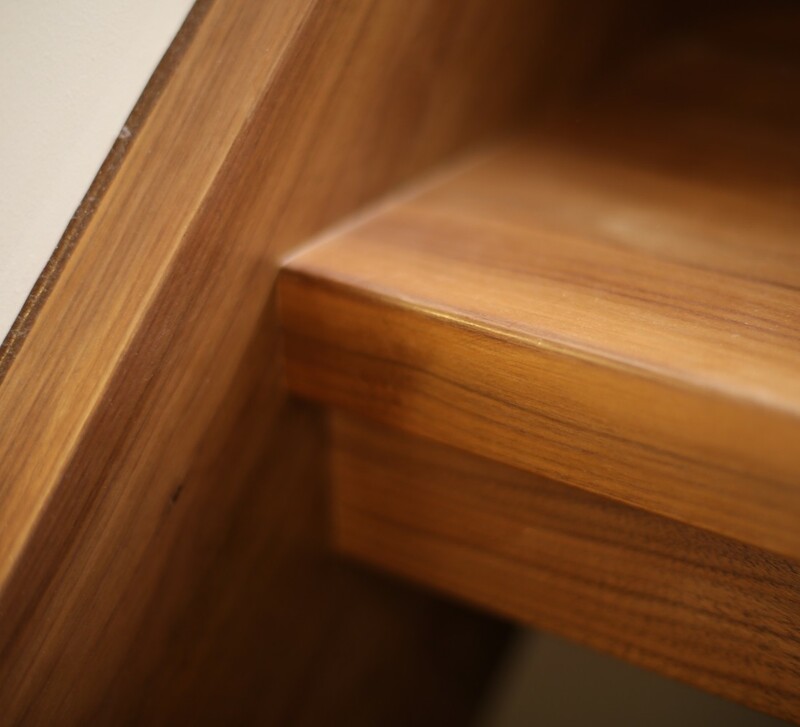 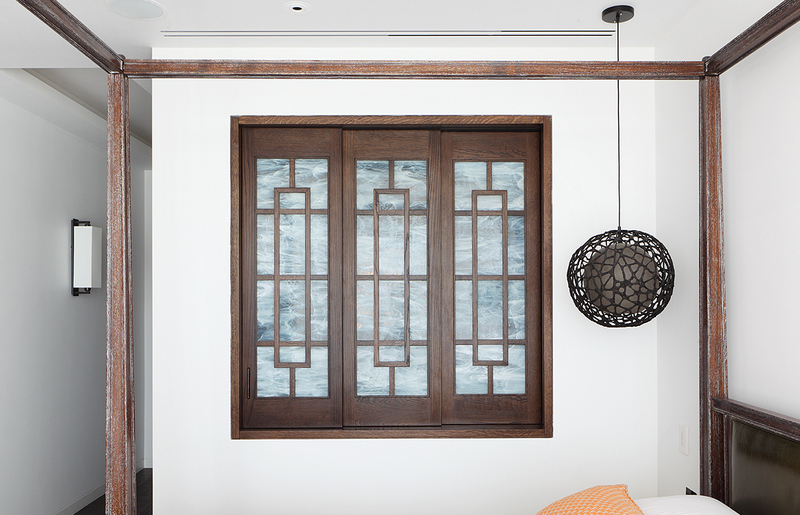 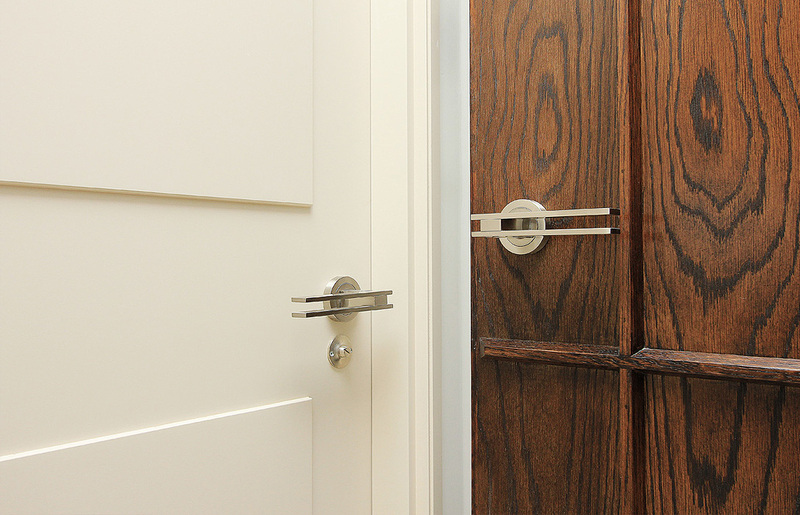 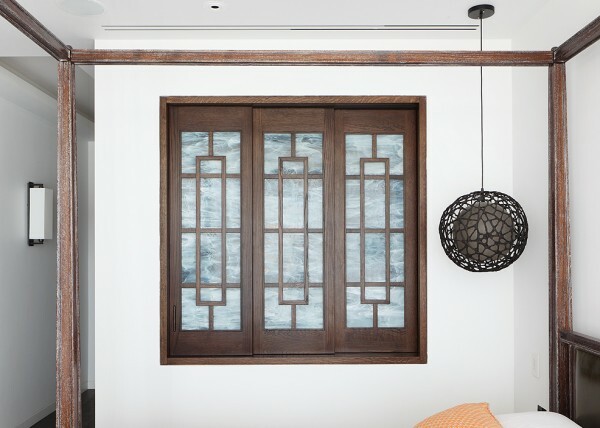 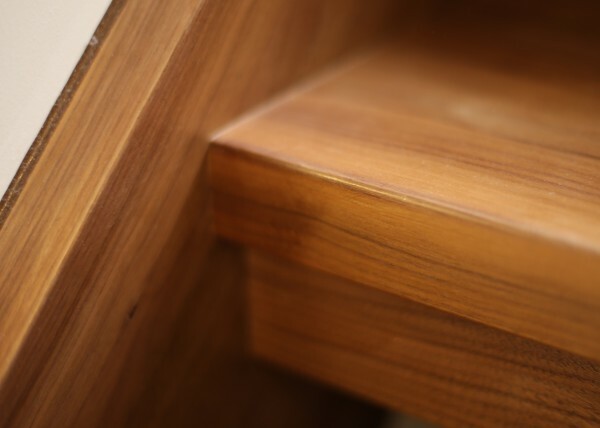 Custom designs and samples can be created for each project based on Client selections of wood, furniture style and finish- starts from spray painting to exotic veneers.